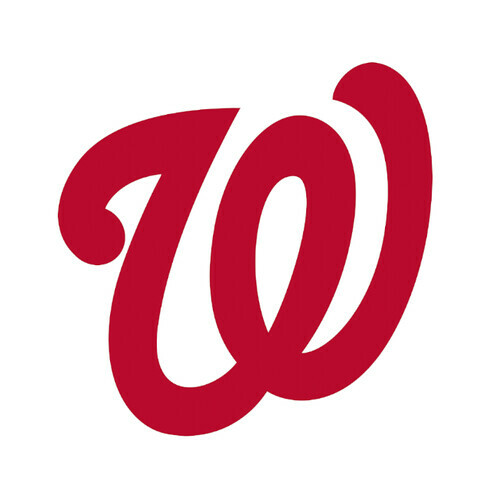 The Washington Nationals take on the defending World Series champions, Chicago Cubs, in the NL Division Series starting this weekend. They kickoff the best-of-five series in DC. Game 5 would be played on 10/12 in DC, if necessary. Friday’s game (10/6) boasts the pitching duel between the mighty Stephen Strasburg (15-4) vs. Kyle Hendricks (7-5), while Saturday’s game (10/7) pits Gio González (15-9) vs. Jon Lester (13-8). It remains to be seen when Max Scherzer, your defending NL Cy Young winner, can pitch in this series. He will pitch thankfully, we do know that. The Nationals need him. This is an exciting time for baseball in DC. Go Nats! Down with the Cubs!